Telecom operators are offering aggressive prepaid plans which in fact hurting the ARPU. 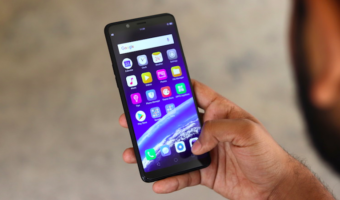 To keep the ARPU in check, telcos have rolled out aggressive postpaid plans, and at the same time, they’re looking to take on Jio’s foray into the postpaid segment. In response to Jio’s Rs 199 postpaid plan, Vodafone has revised its entire postpaid portfolio, which was soon followed by Bharti Airtel. Vodafone’s RED range of postpaid plans now start at Rs 299 and goes all the way up to Rs 2,999. On the flip side, Airtel has its myPlan Infinity postpaid plans starting at Rs 399 and going up to Rs 2,999. Below we have compared the postpaid plans under Rs 1000 from both Airtel and Vodafone to see which one provides better benefits. Vodafone has an advantage under Rs 1000 postpaid segment because the telco is offering a Rs 299 postpaid plan which Airtel is not providing. Under the Rs 299 RED Basic plan, Vodafone is giving 20GB of data every month with data rollover facility up to 50GB, unlimited voice calls without any FUP limit and 100 SMS for a month. Vodafone offers 40GB 4G data to its subscribers in this price point along with 200GB of data rollover facility. There are also unlimited calling benefits included in this plan. The plan also comes with complimentary Amazon Prime membership. The Airtel Rs 399 Infinity plan offers 20GB data to the subscriber along with data rollover of 500GB. Unlike the Vodafone plan, the Airtel plan doesn’t come with Amazon Prime membership, but it does offer free access to Wynk music. Airtel recently started offering additional 20GB data for a year with the Rs 399 plan. The competition gets equated in this price as both the telcos offer the same 75GB data benefit to the subscribers. However, the Airtel plan provides 500GB data rollover while Vodafone provides only 200GB max data rollover facility in its plan. Speaking of add-ons, both the plans provide the free Amazon Prime membership. Combined with the unlimited calling as well as SMS benefits, there is no clear winner between the two in the Rs 499 price category. The Airtel plan of Rs 799 offers 100GB data to the subscribers similar to the Rs 999 plan by Vodafone. The data rollover CAPEX remains the same for Vodafone at 200GB and 500GB for Airtel. However, the thing to note here is that although the Vodafone plan costs Rs 200 more, the add-on benefit of two month Netflix subscription which is worth Rs 1000 seems like the cherry on top of this plan. There is also the usual calling and SMS benefits in both the plans. The Airtel and Vodafone plan both come with unlimited calling and 100 SMS per day. All Vodafone RED plans offer free, complimentary access to Vodafone Play and Amazon Prime and some pricier plans also offer complimentary mobile insurance and Netflix subscription for two months. 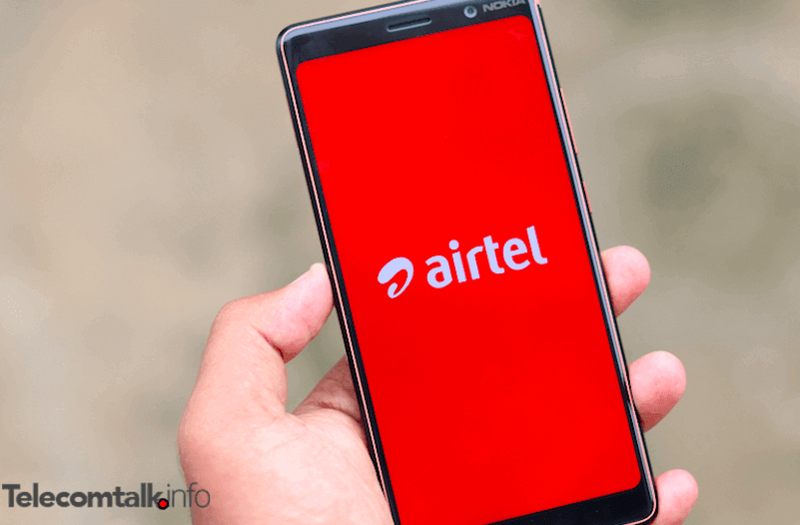 Airtel Infinity plans, on the other hand, provide free access to Wynk Music and some pricier plans bundle Airtel TV subscription, Amazon Prime subscription, handset insurance and free add-on connection with unlimited calls. Rs 799 for 3 number, plenty of data unlimited calls, Airtel TV , Wynk music and Amazon prime . Vodafone loosing lot of customers in Mumbai circle due to pathetic network off late. Do you find it pathetic? Till date I see it’s the best 3G and 2G network in Mumbai. Only Jio competes with Vodafone in Mumbai. 4G network only. 3G network is good. Airtel is improving a lot in Mumbai for internet but for Voice it’s pathetic. (Maybe due to less users onboard). 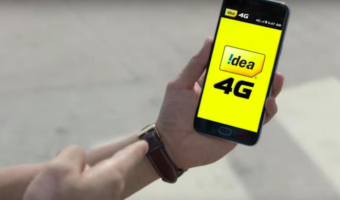 If you actually use more than 3 numbers, you will realise idea has the better plans. Moreover, Idea is better in postpaid plans above 1000. Don’t want to go into details because I already did that in past. On june 25, vodafone announced they gonna release VoWifi , whats the process ! Its august ready. Are they waiting for jio to take a move again or what?